"I had my first Pfaff sewing machine when I was 20 years old. I loved her sound when I stitched fabrics together. One night I was driven by a desire, that made me go through my vintage army tees, cut them and start stitching. The idea of the name MYAR has always been in my head. And now here we are". MYAR is born out of an obsessive observation with what people are wearing on the street and the manner in which it all connects back to army clothing. Army life is about belonging to a group with a unique set of values and commands. MYAR, anagram of ARMY and also my initials , bring together different individuals from all walks of life under one common passion for vintage army gear, to the point that it becomes a dress code. "I love to get pulled in by vintage junk! I always find something that attracts me and stays in my mind. All of these military garments have been worn by different lives, in different parts of the world, for different reasons. And after they are sat inside warehouses in forgotten piles. I love to take this garments from the past and give them a second life. MYAR reuses, revives and recreates. 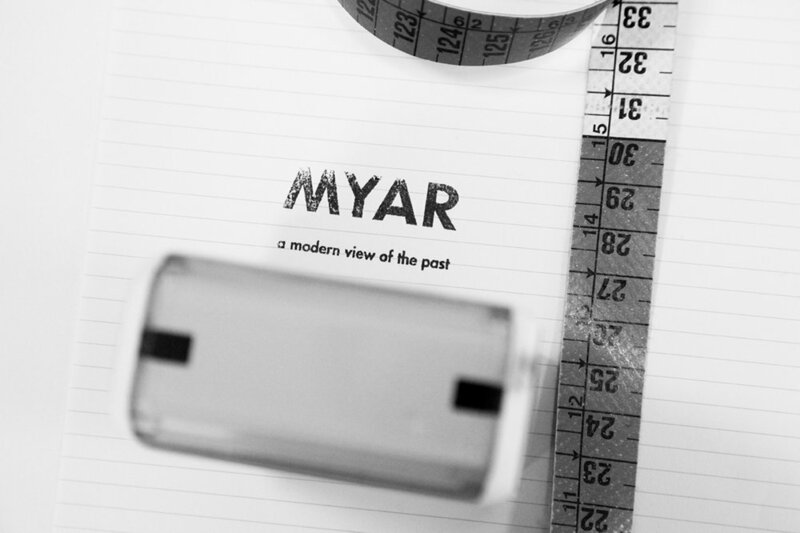 MYAR is a modern view of the past". Within the military dress code every single garment is an individual story of function, design, color, pattern, material and fabric composition. 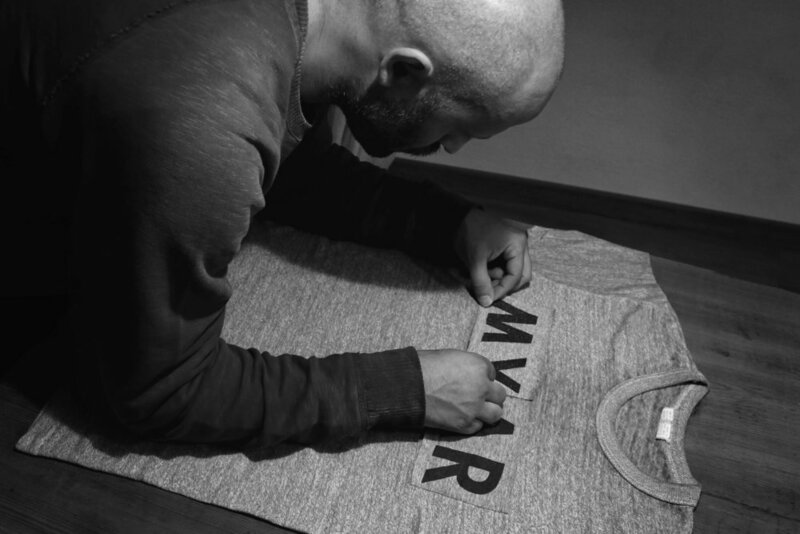 MYAR honors each of these garments with modern interpretations that increase the power of each story by putting the word on the street. From mouth to mouth, and eye to eye, MYAR is the modern interpretation of army styling on the street.